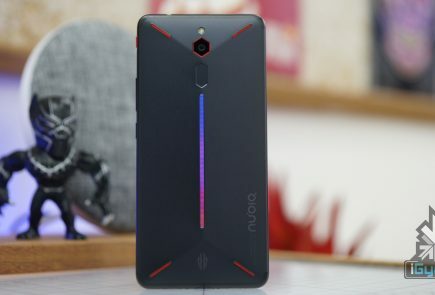 This seems interesting as a big Smartphone maker is interested in this trend. 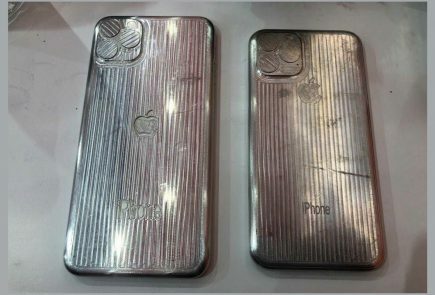 The smartphone is set to launch later this year. Pop up selfie cameras are a year old concept at this point. 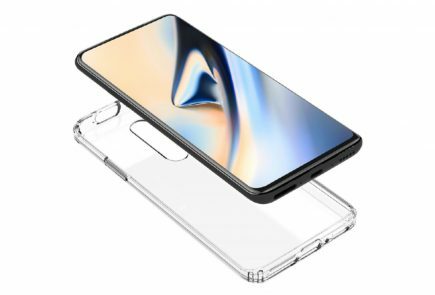 First shown off by Vivo at CES 2018, the first smartphone was the Vivo Apex concept smartphone. 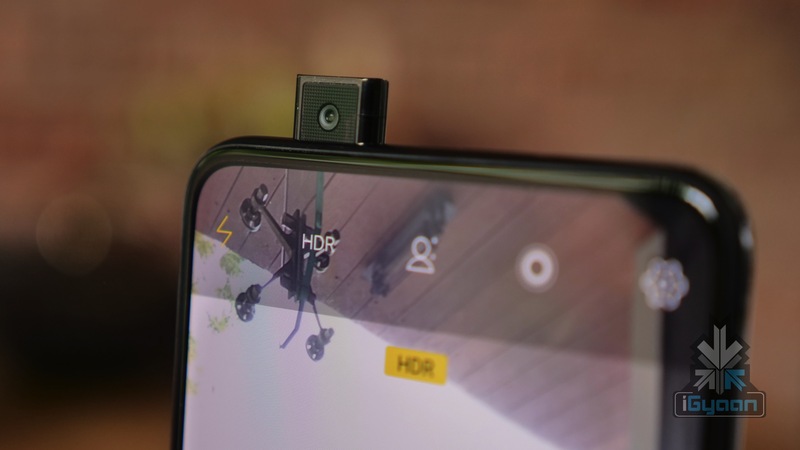 The first commercial smartphone to feature a mechanical pop-up selfie camera was the Vivo NEX S. Oppo one-upped Vivo by launching a mechanical slider to hide both the cameras. 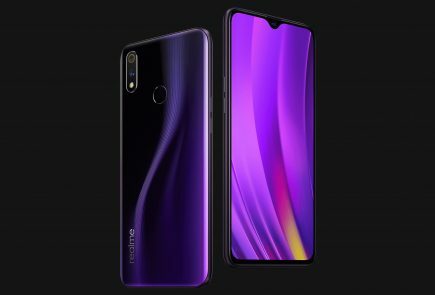 Not many smartphone makers since have toyed with the idea but many are soon expected to launch smartphones with the feature. Samsung launching a pop up selfie camera smartphone may be a big deal for the industry. 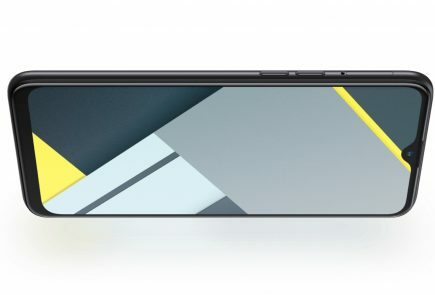 A big smartphone maker jumping into the trend could see more mainstream phones with the feature. 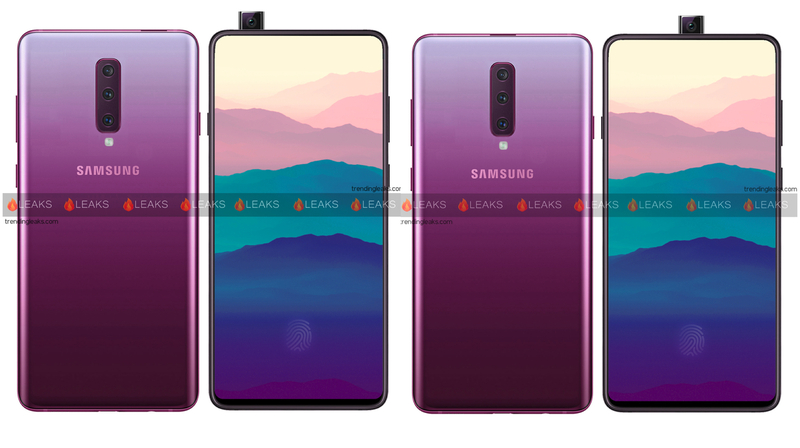 And while we don’t have much information about the Galaxy A90 right now, the guys over at TrendingLeaks have made up a concept on how the Galaxy A90 may look like. 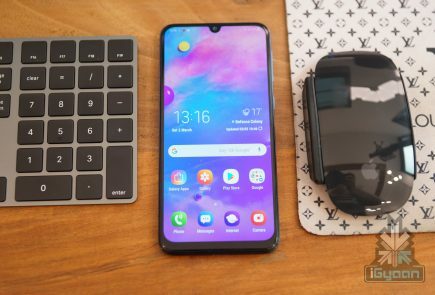 Samsung seems to be taking risks in 2019. It may be a good thing for the brand because they can afford to take a few missteps. 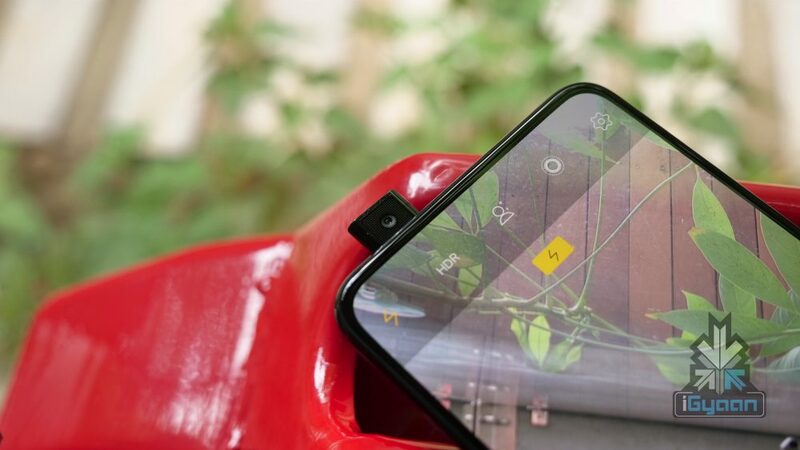 And if this direction means we get to a bezel less smartphone sooner or later, it may very well be worth it.